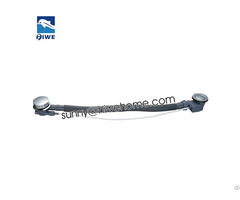 Windownsill, doorsill, ceiling line, picture frame, fireplace etc. Each arc is showing glory of marble, every edge is reflecting incomparable artistic tendencies. Delicate textures embody the ultimate taste. Touch it, Love it. 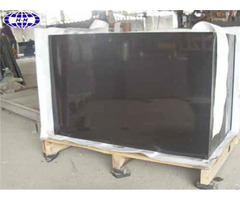 Business Description: Zongyi stone is located in Fujian,south of China and it is a family-own business established in 1990. 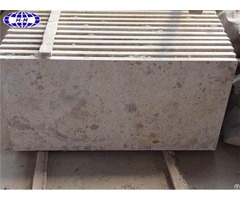 It is a large-scale professional stone manufacturer and exporter with a wide range of products,such as slabs,cut to sizes,composite tiles,borders, skirtings,stone modelings,CNC wallbackground, waterjet patterns,columns,stairs,antique tiles etc. We have introduced the timeless beauty of stone to bathrooms,living-rooms,bedkitchens,floors,walls,fireplaces,steps,staircases,swimming pools,bench tops in both contemporary and classical designs.